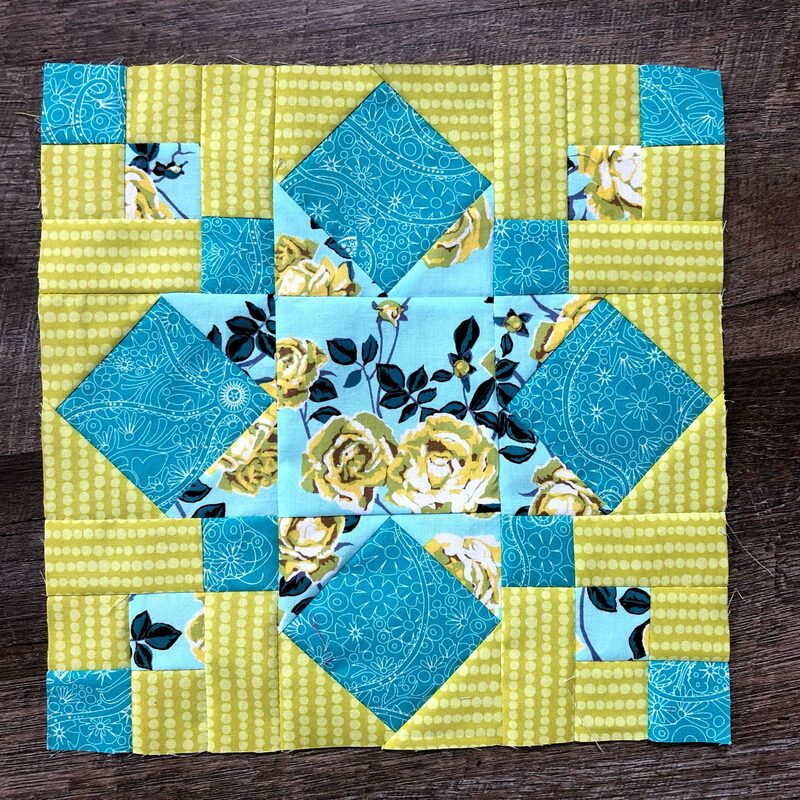 Your quilting community – at your fingertips. 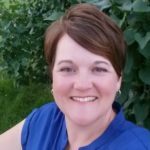 Read on for what’s happening at the IAQ this week! Your blocks turned out great! They do take a little time…but they will fit in perfectly. @rebecca_H I love your project! 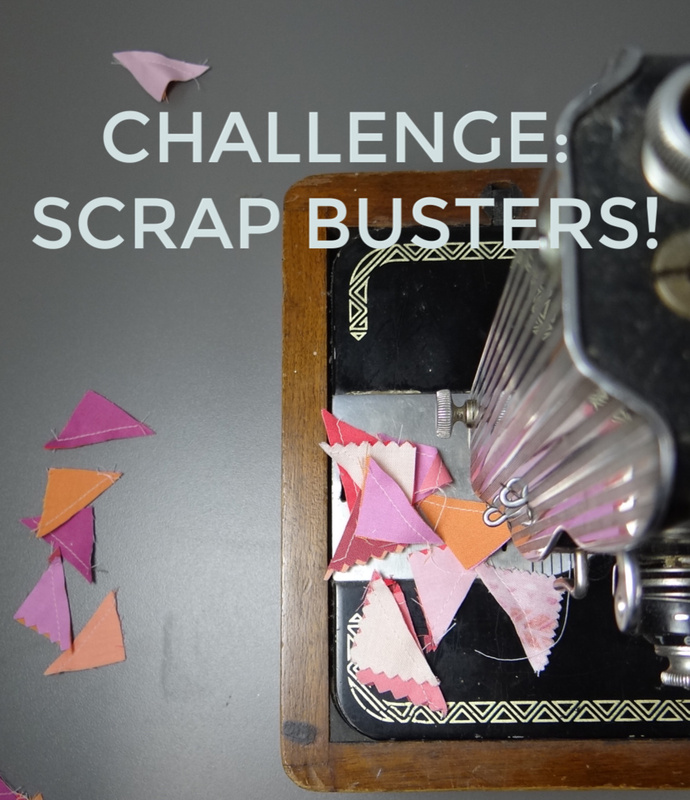 What a brilliant way to use up scraps! @whosies, normally I have Mother’s Day presents figured out and in process right now–I still have no idea what I’m doing this year. Argh! I need to figure it out, it’s kinda starting to stress me out! I love yours Stephanie! I like the orange–I also like the fact that your blue in the star can stand up to it–it definitely looks like a star and holds its own presence! I think you did a great job with color on that block. I sent mine off without a picture….when it arrives, hope you share it! 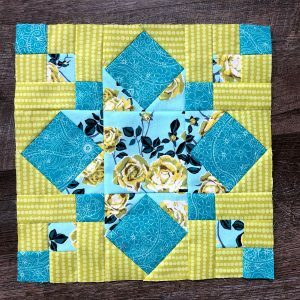 It is an eye catcher of a block! Great design and one that I haven’t seen. I think the table runner is next on my list…. need to get on it! Love your choice of fabrics! They are coming together beautifully. It’s kind of funny what colors do when they come together! I like the orange, but it definitely likes to be very prominent. 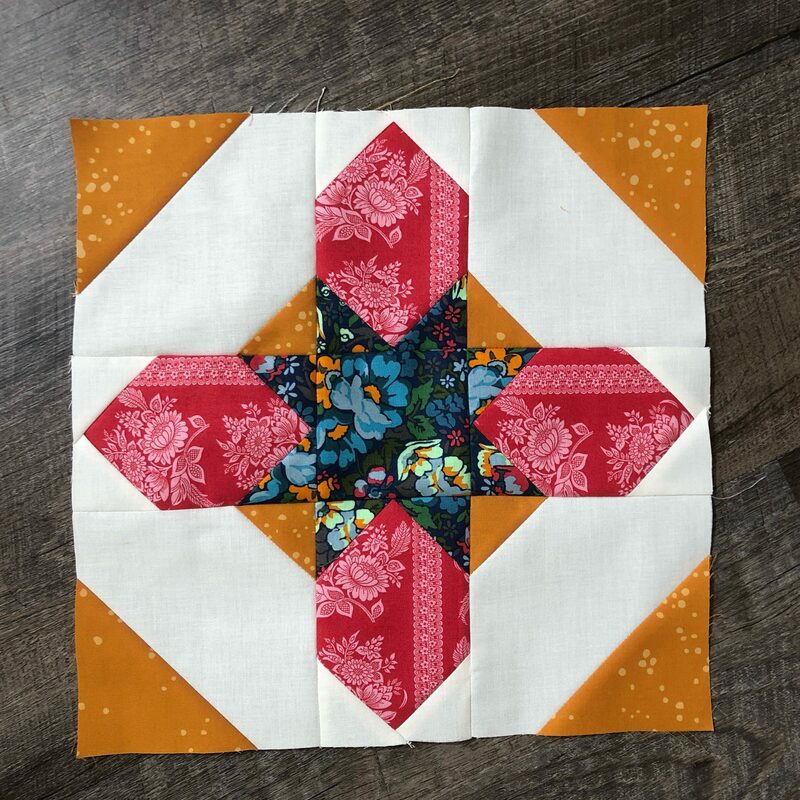 Love how your block turned out! Great mix of colors too. This is what I do too! Round up and then trim- works for half square triangles. Practice does help– so keep going! I am loving it too! 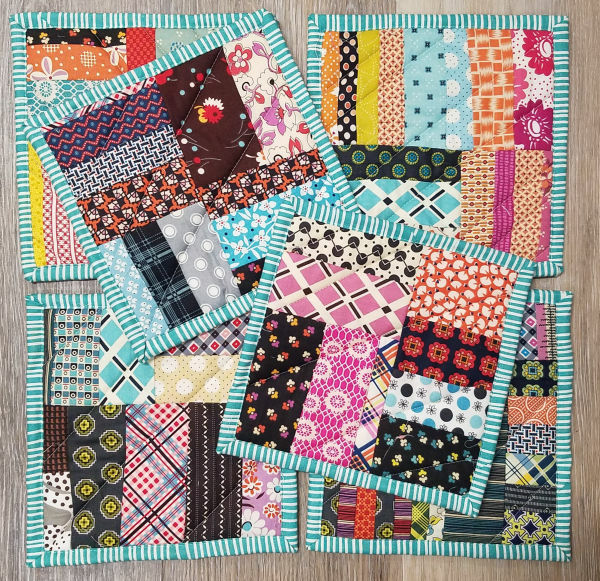 I like how you also kept one fabric constant through these blocks, and then nixed it up with the others as well like both Becky and I did. Ah! Finally sharing mine, thanks for starting the topic Stephanie! 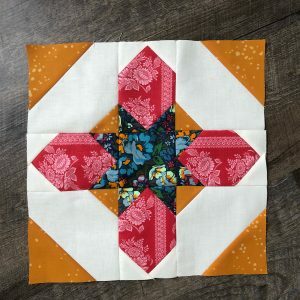 I love love love this block! 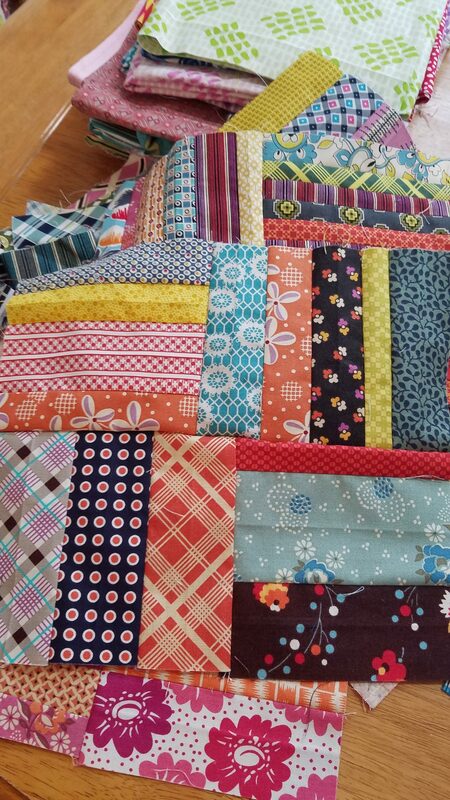 As my blocks stack up here, I’m so excited to see this quilt come together! You pick a project, pick the scraps and go crazy! 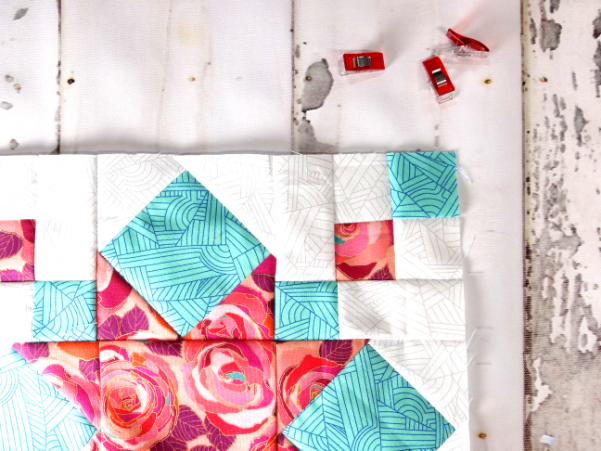 Finishing it not required….just work on using those scraps in something fun.